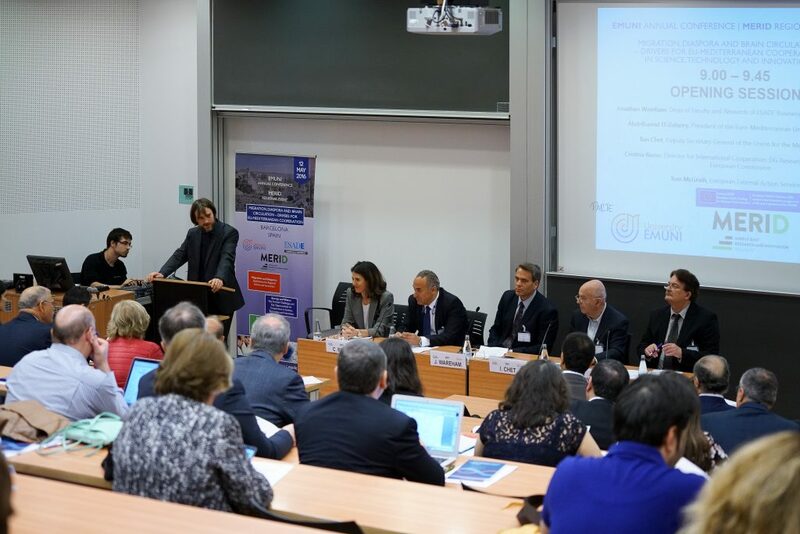 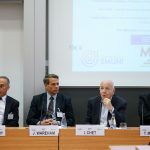 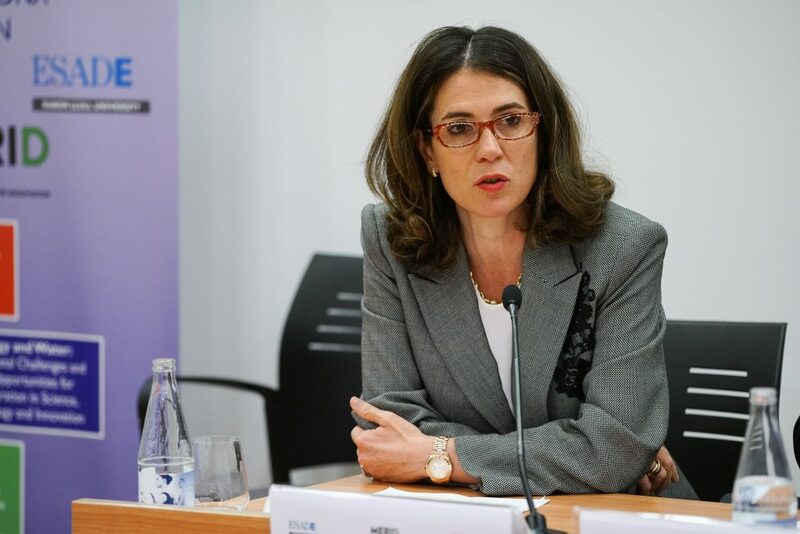 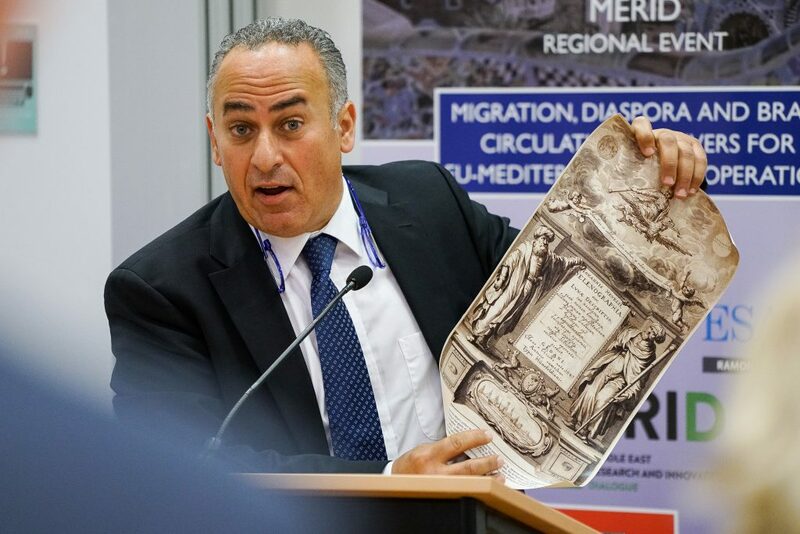 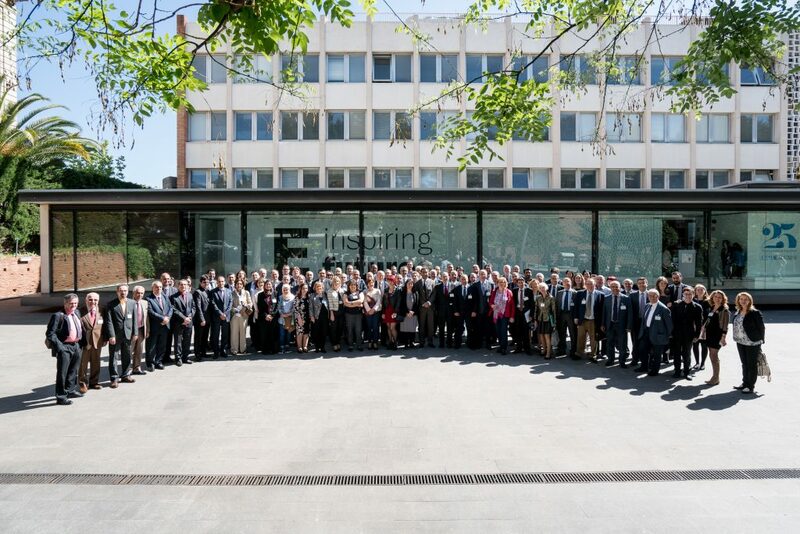 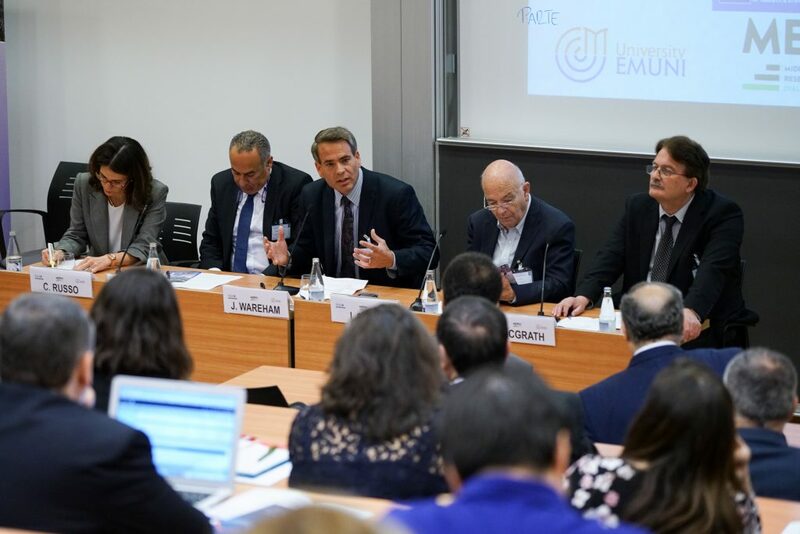 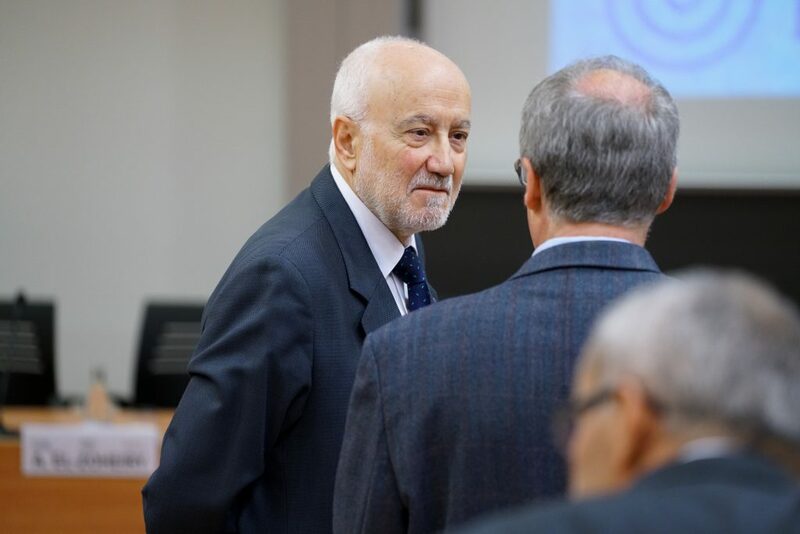 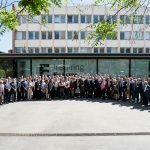 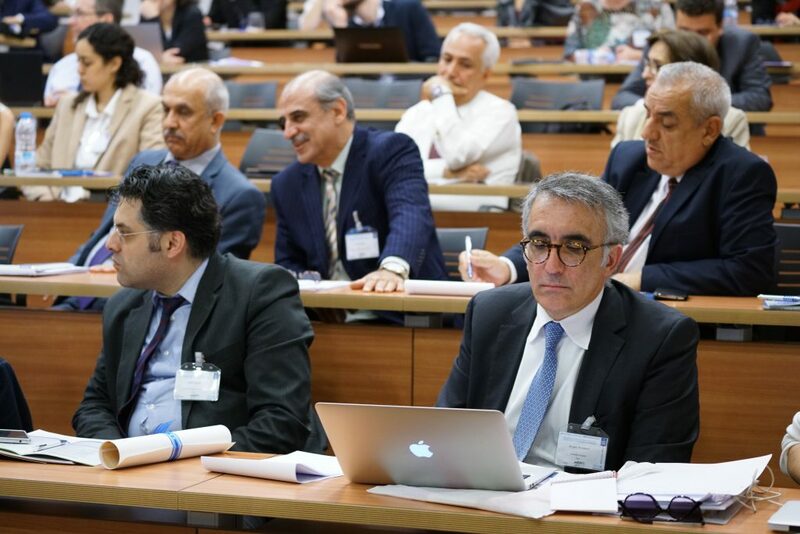 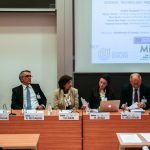 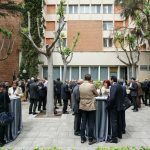 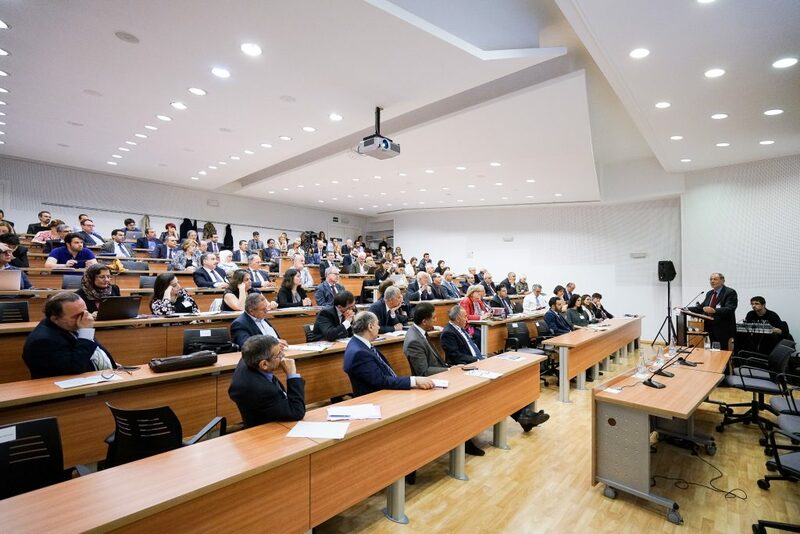 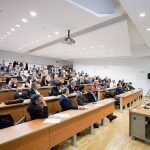 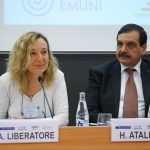 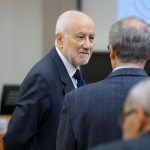 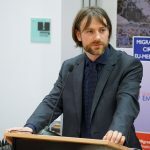 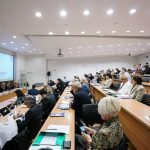 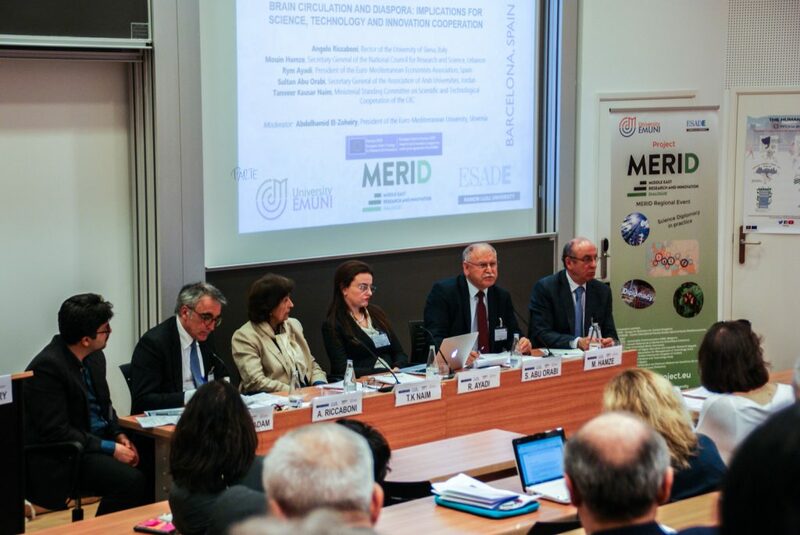 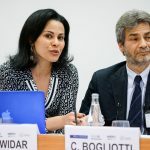 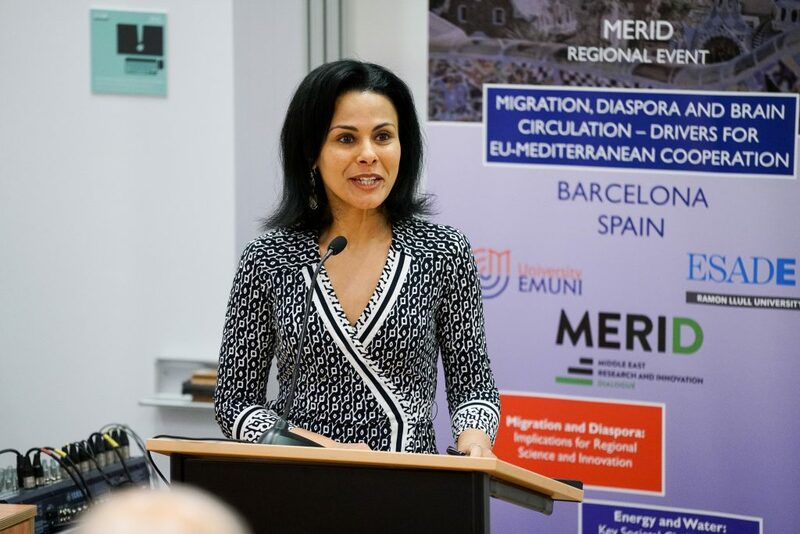 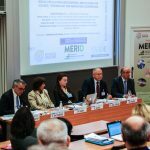 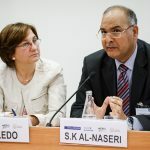 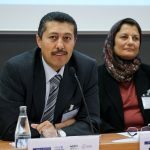 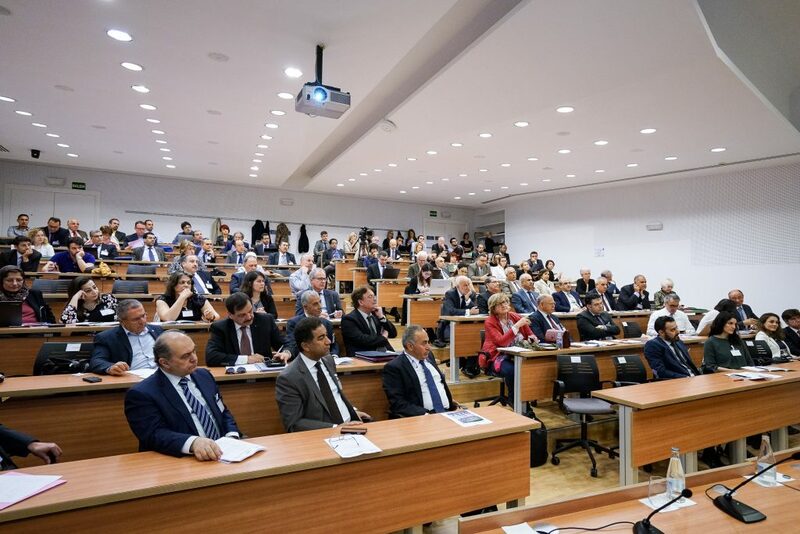 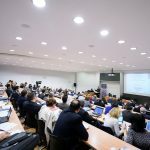 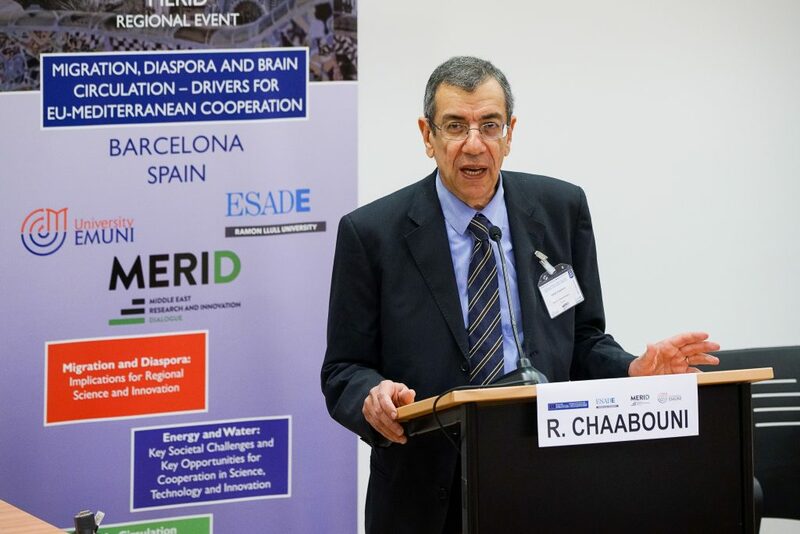 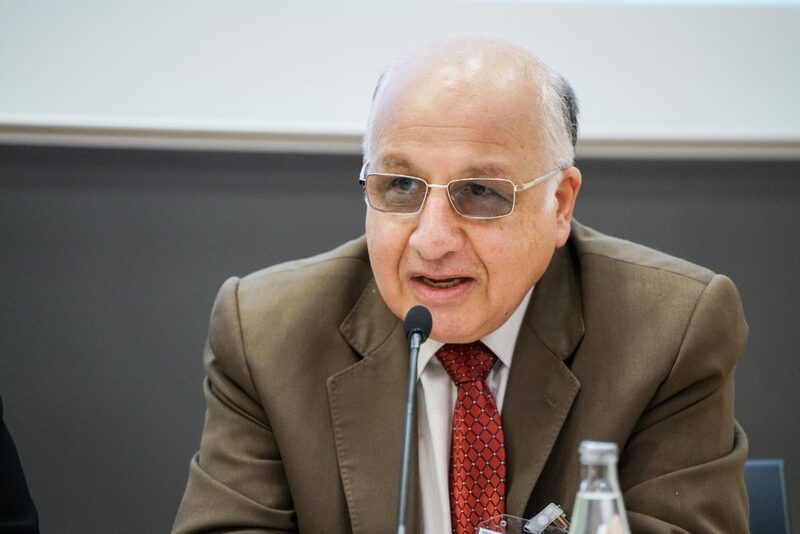 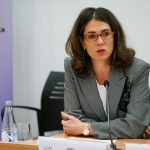 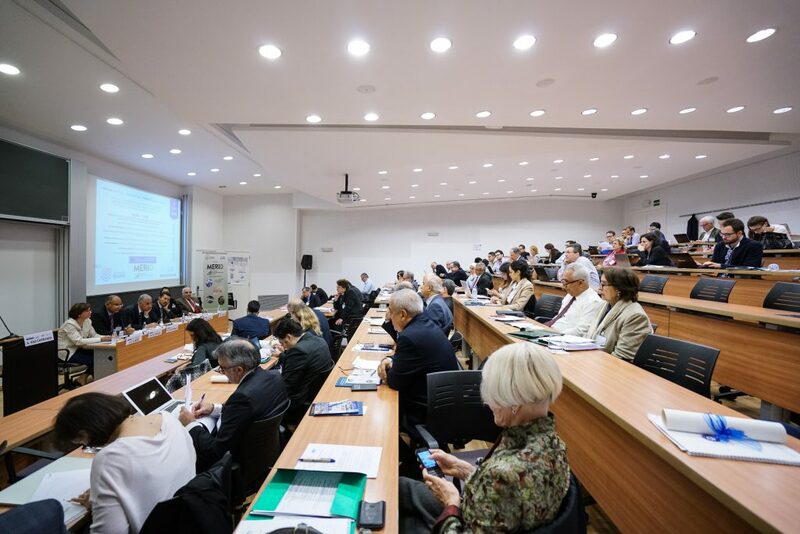 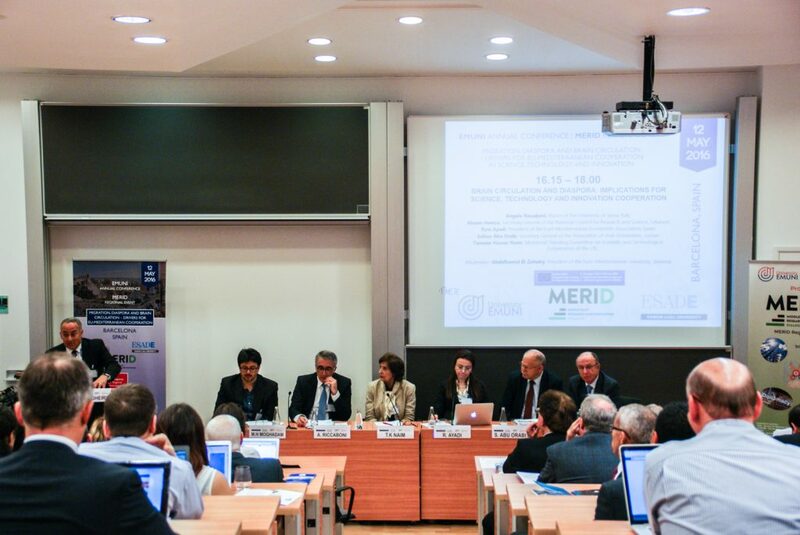 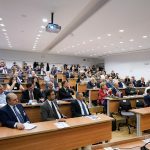 EMUNI’s 2016 annual conference, together with its General Assembly, and the regional event of project MERID (Horizon2020 project funded by the EU) addressed the role of diaspora in intercultural dialogue, trust-building and development cooperation between the European Union, Southern Mediterranean and the Middle East countries. 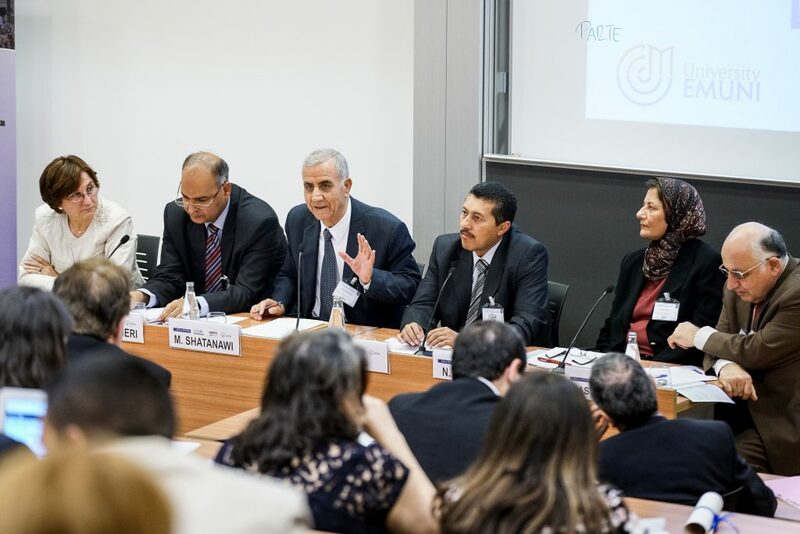 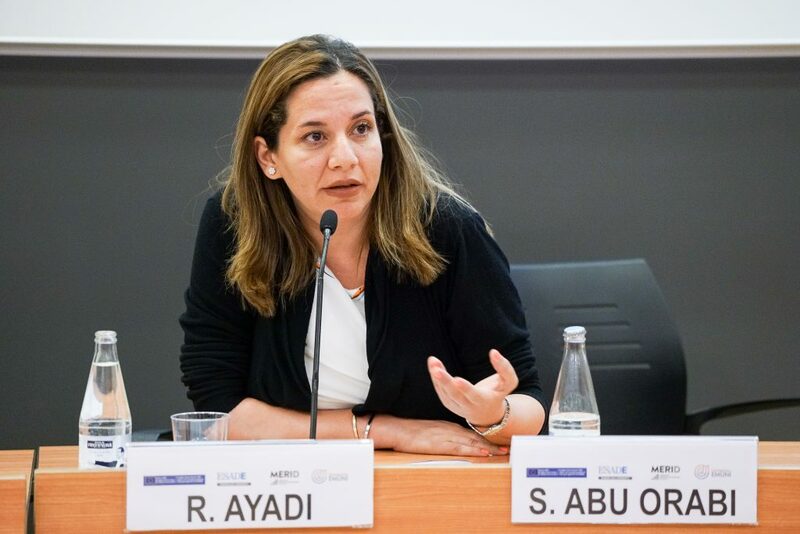 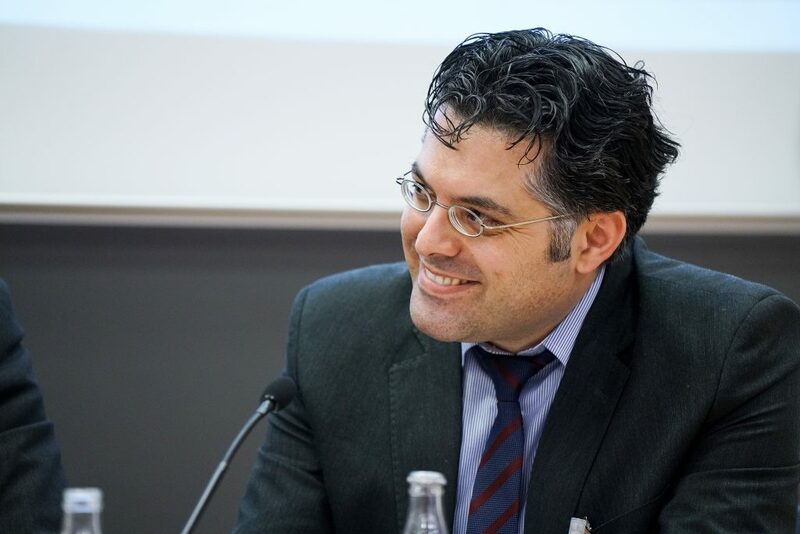 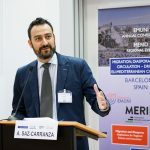 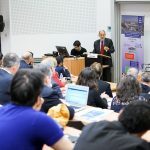 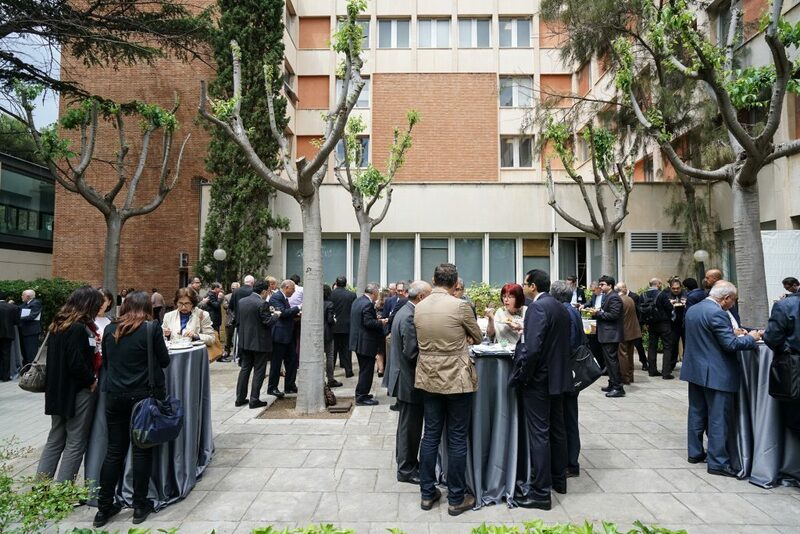 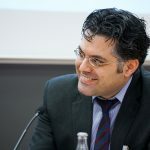 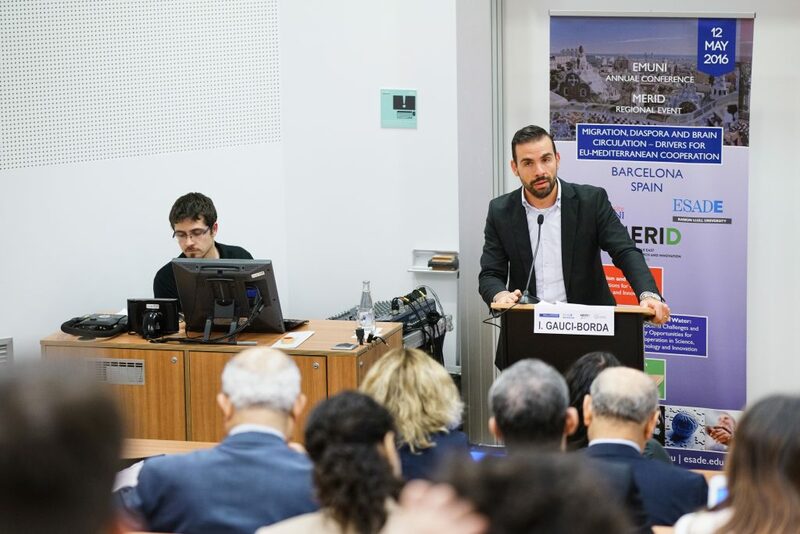 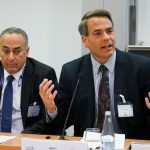 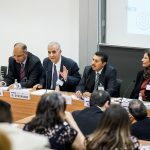 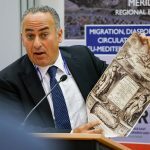 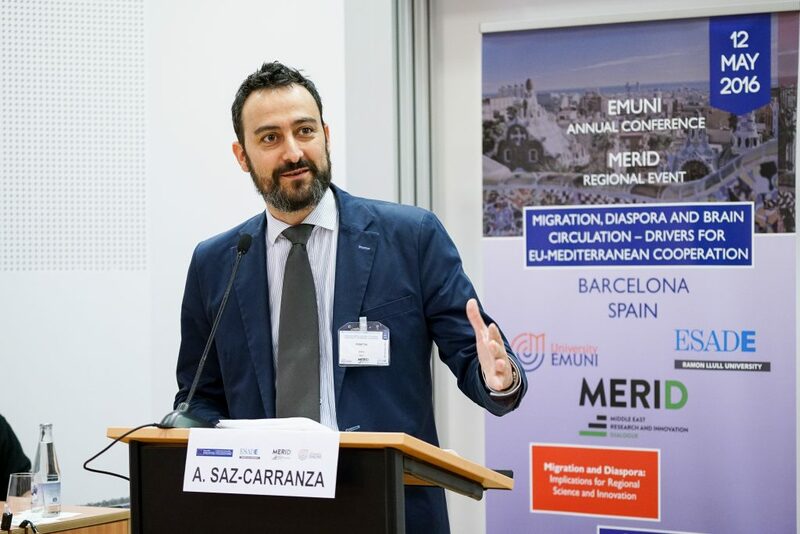 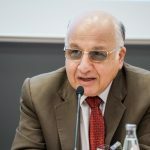 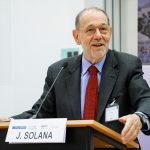 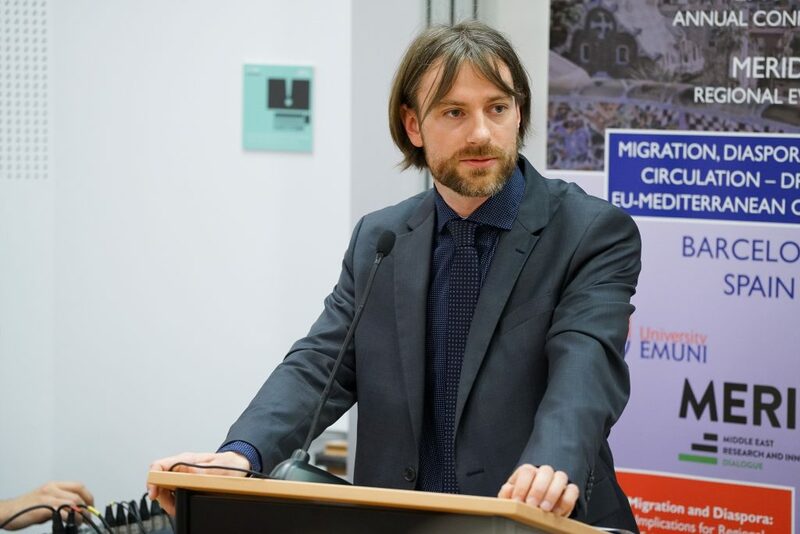 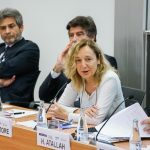 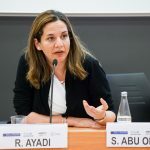 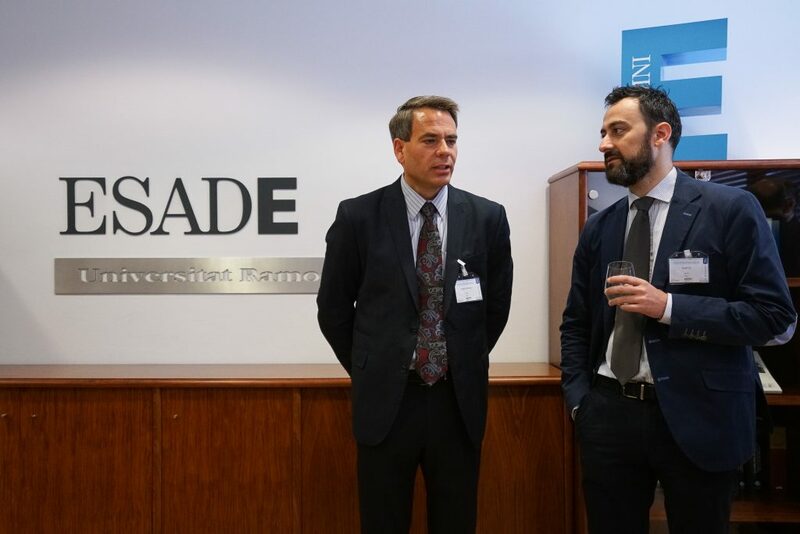 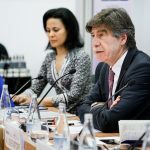 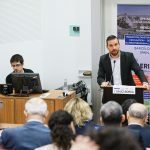 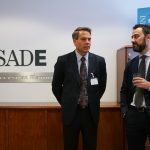 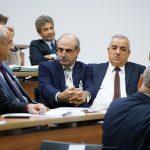 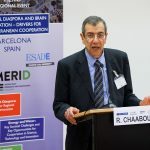 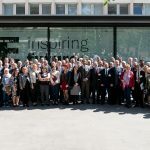 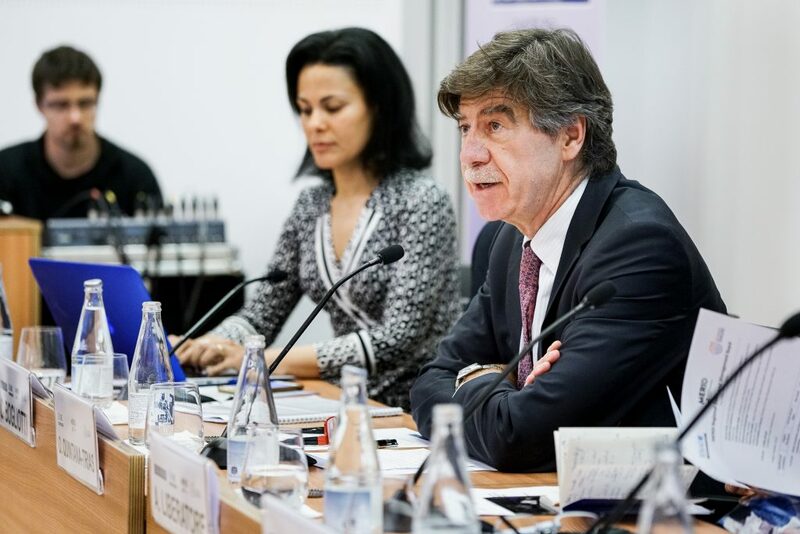 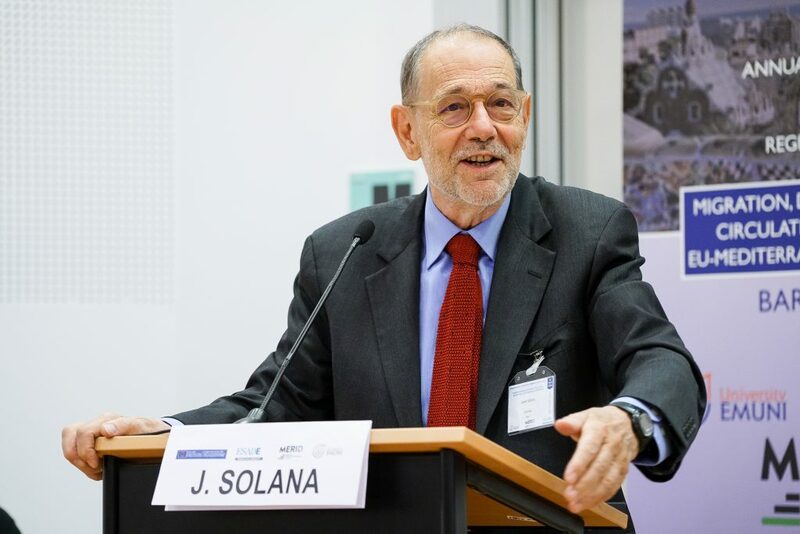 Interactive discussions and lively debates examined the potential use of Diaspora as bridges for building trust and catalysts for cooperation and partnership in the Euro-Mediterranean region and Middle East. 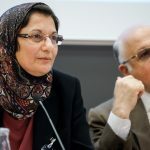 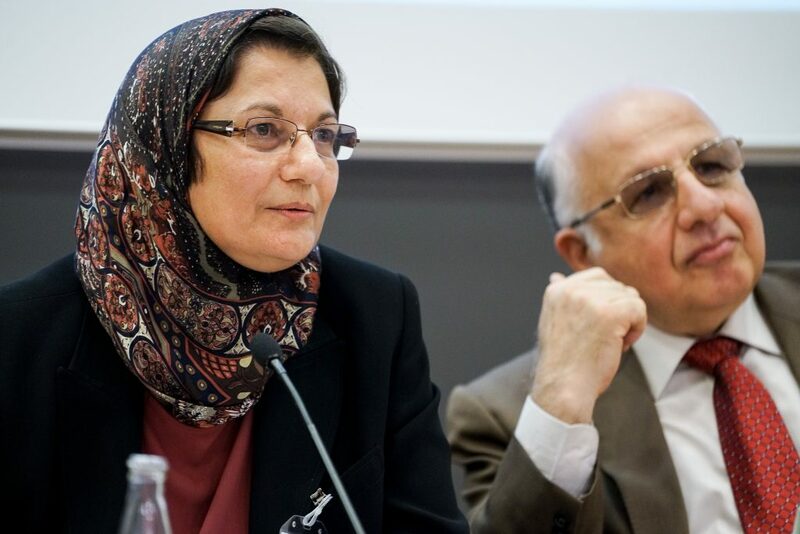 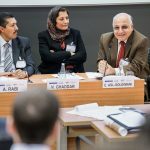 The event also aimed at employing science diplomacy in exploring new avenues of cooperation, particularly with Iran and Iraq. 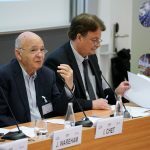 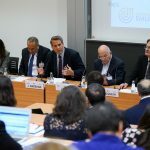 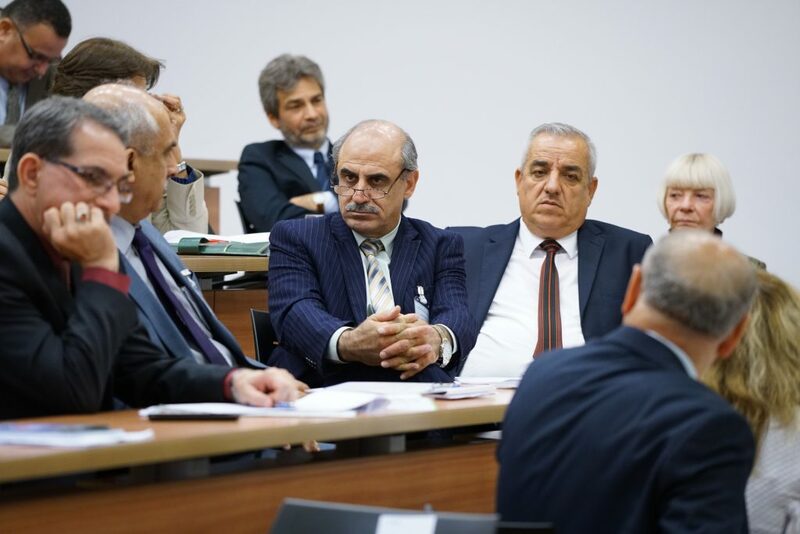 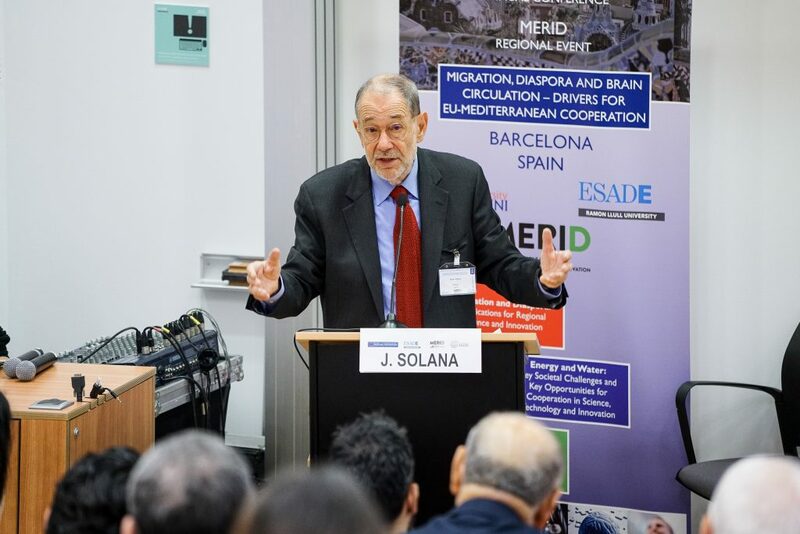 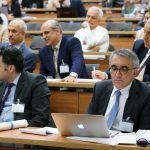 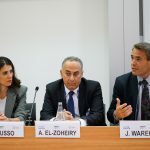 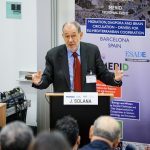 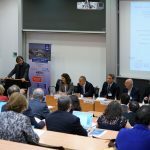 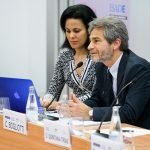 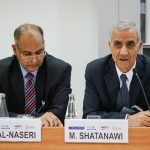 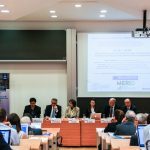 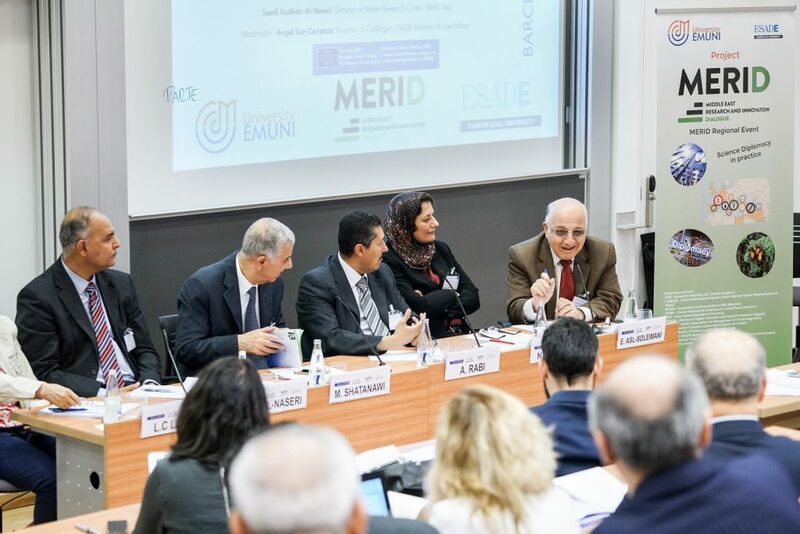 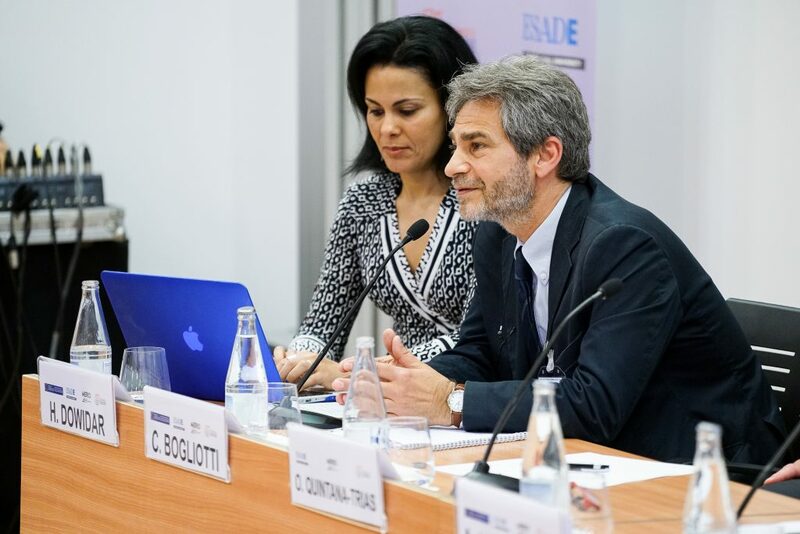 Three lively panels including 18 high-profile pannelists discussed the constructive use of brain circulation to advance scientific cooperation and unleash the untapped potential of the Mediterranean and Middle Eastern scientific communities. 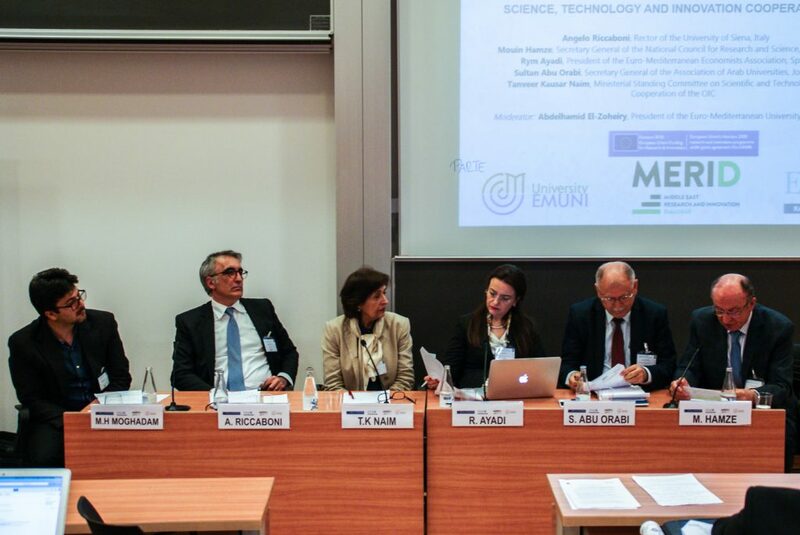 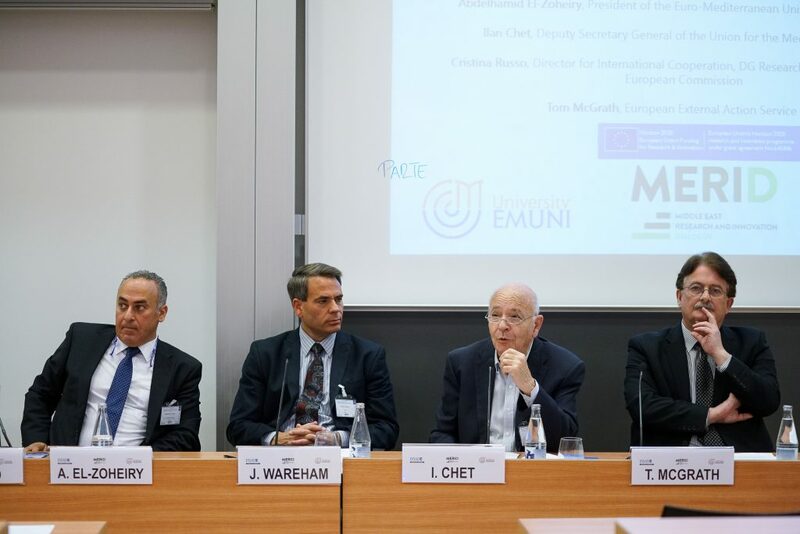 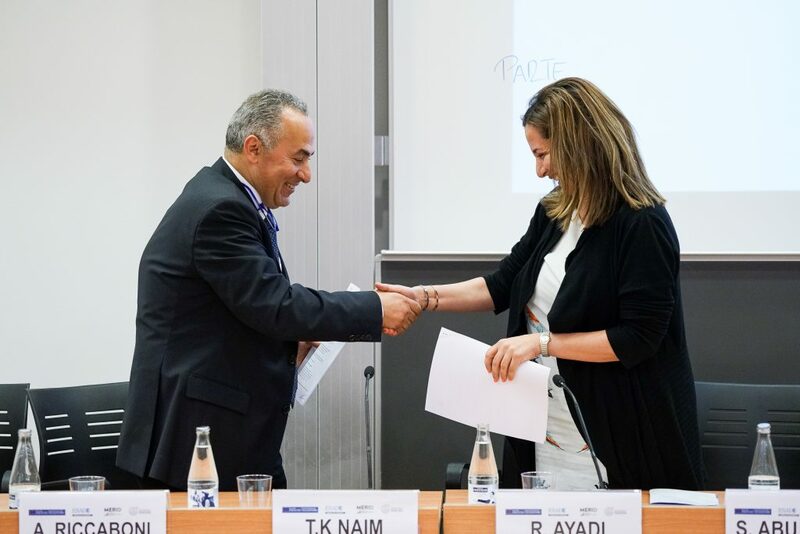 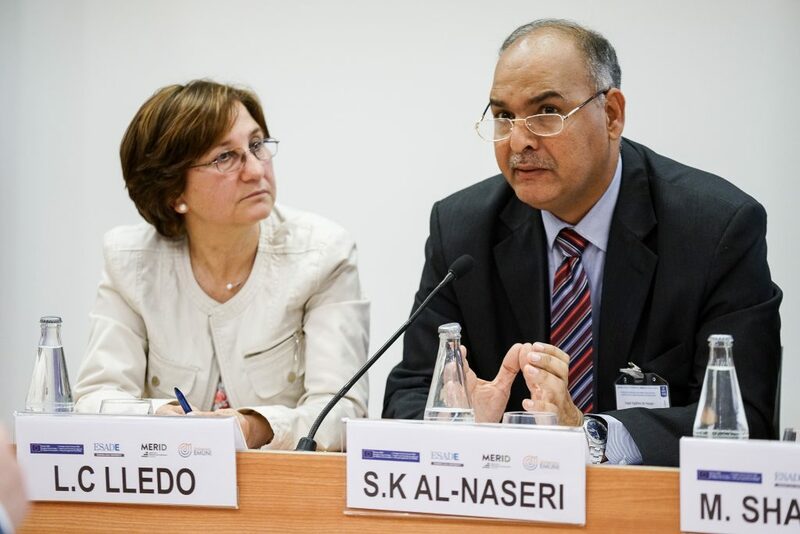 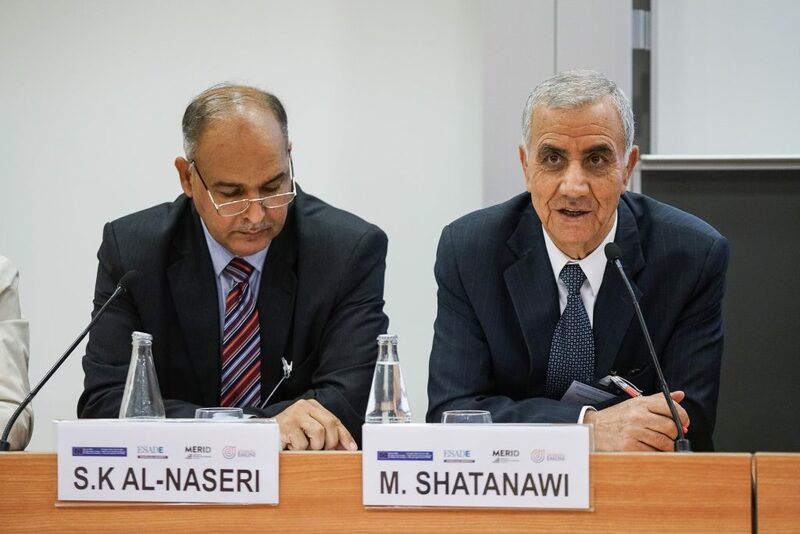 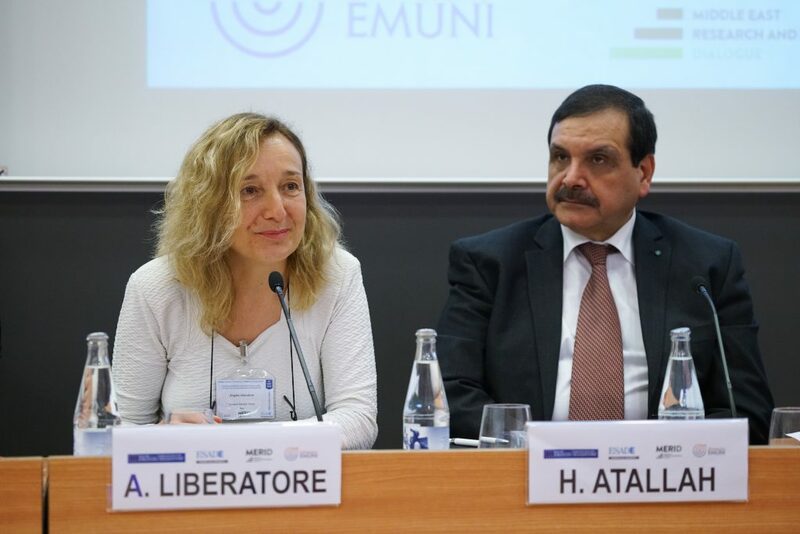 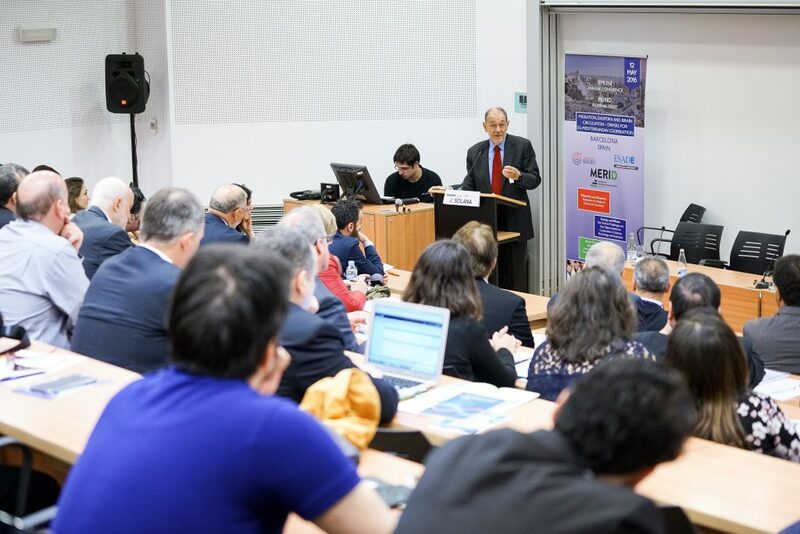 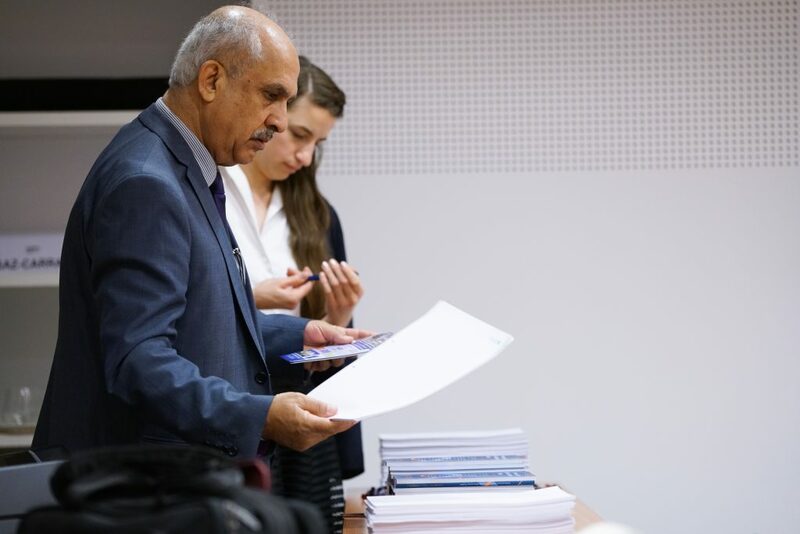 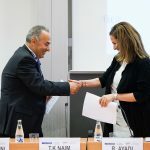 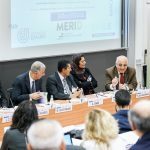 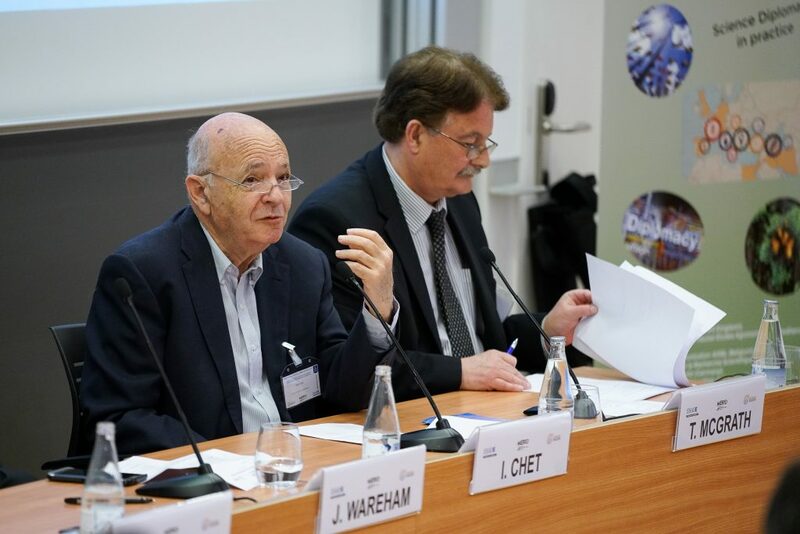 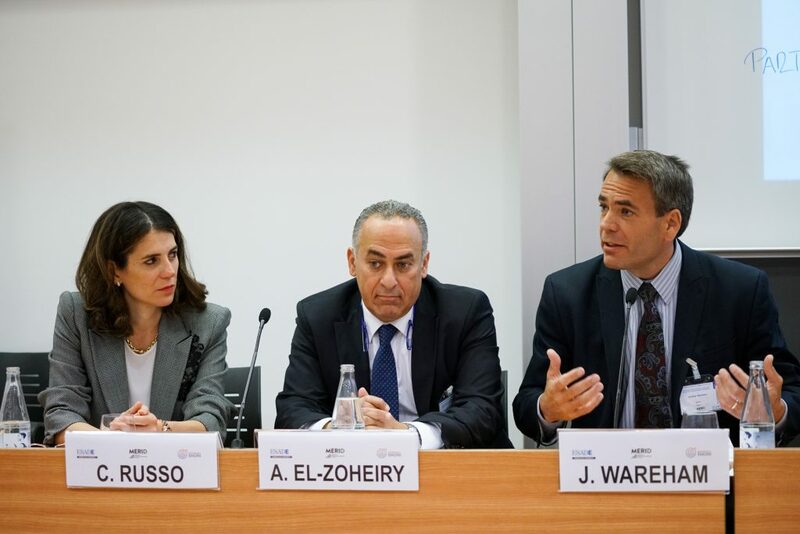 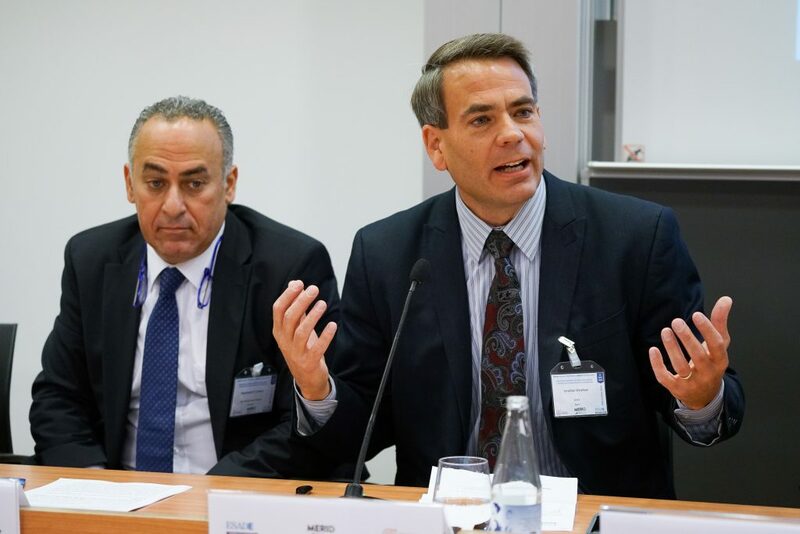 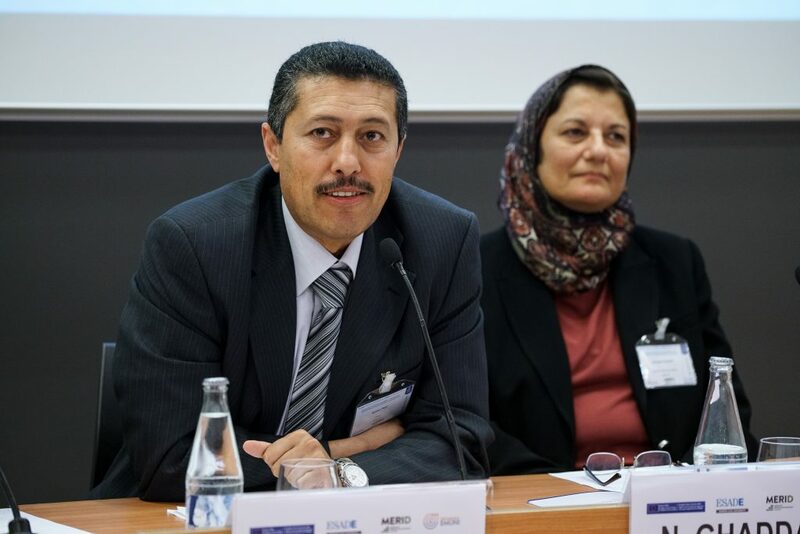 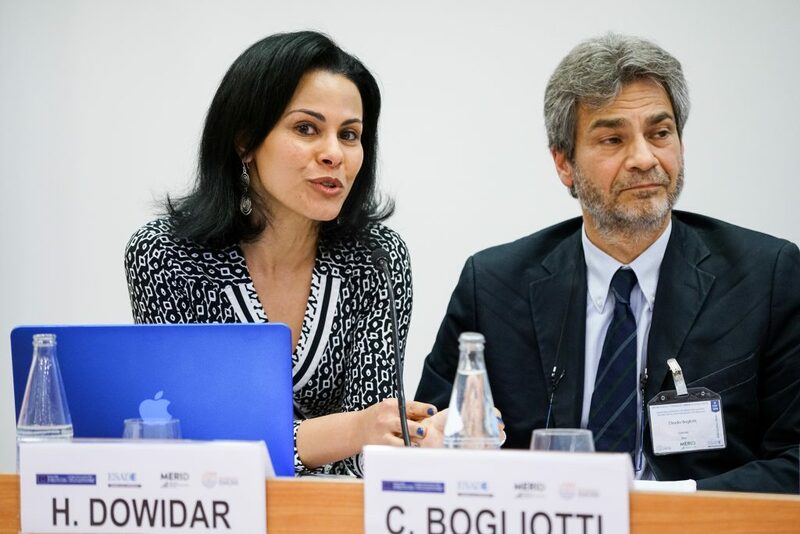 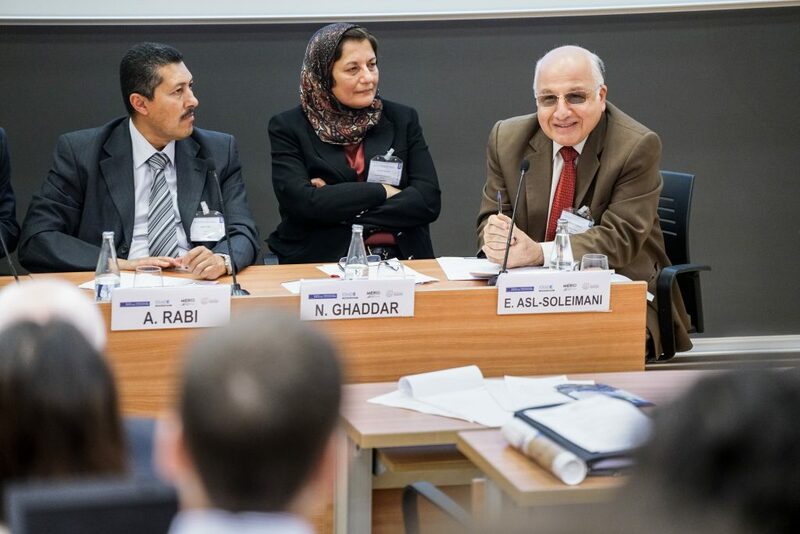 By employing science, technology and innovation in addressing the cross-cutting societal challenges of water and renewable energy in the region, the panel organised through the MERID project offered new avenues and identified potential obstacles for EI-Middle East cooperation. 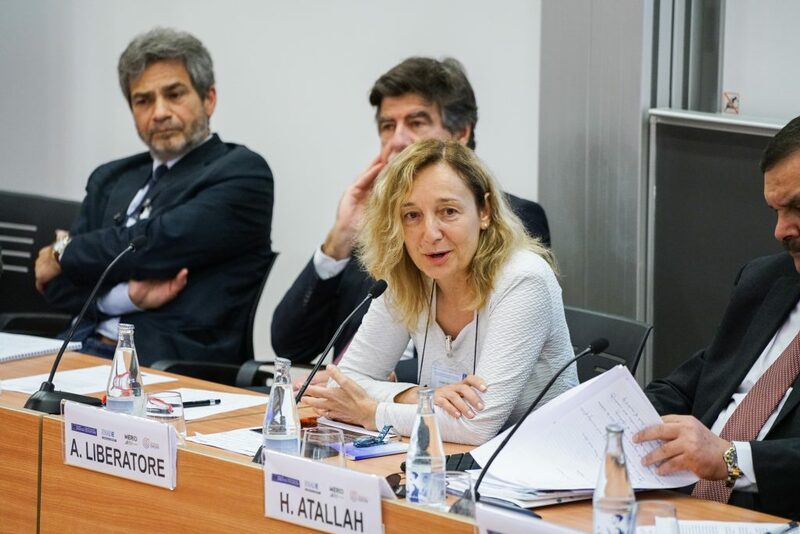 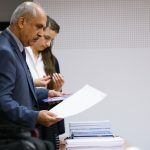 Resulting from the fruitful discussions, a set of recommendations of how to surpass the remaining obstacles in cooperation between the European and the Middle Eastern research communities were compiled and presented. 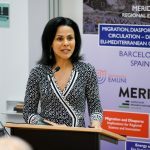 Many contributions, inputs, ideas, statements and interventions can be found on MERID’s twitter profile and under the hashtag #braincirculation.